Let’s Talk About Water – 7th edition. 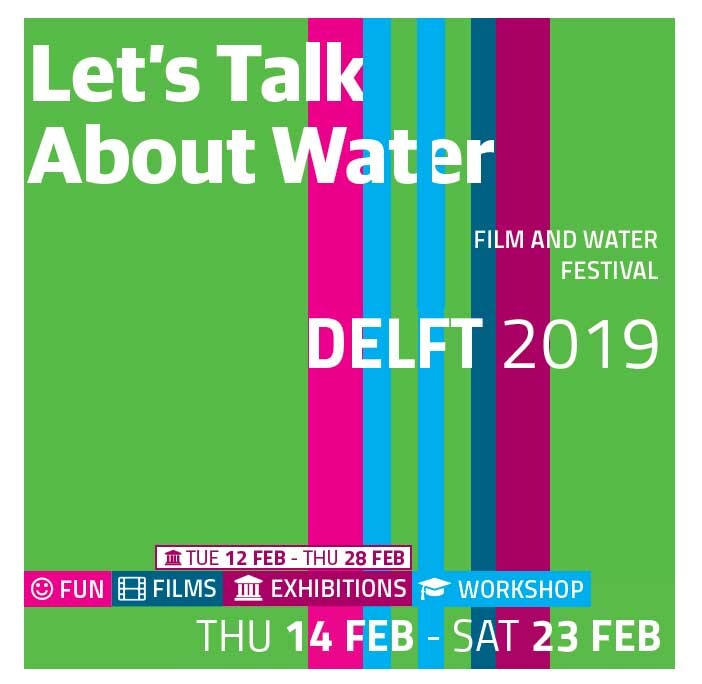 February 14 till 23 are the dates of this year’s LTAW, which continues to evolve and grow, using film as a medium to get people talking about water challenges and how to address them. This year there are some exciting additions, such as a Fashion Show (Wed. 20 February), exhibitions (Detox your Fashion 12-28 February and Everyday Nile Photo Exhibition from 14 February). We also have the always popular A Saturday on the Nile all day event which combines film, food, debate and fun. At the heart of the festival is of course a selection of thought-provoking and often beautiful films, including Cowspiracy, Good Things Await and Woman and the Glacier. For those fans of classic films, you will have a chance to see Bladerunner – The Final Cut, a futuristic film set in 2019! Click link to view Programme. The entrance fee is € 5, for students € 3 and sometimes free! Read more about Let's Talk About Water here.